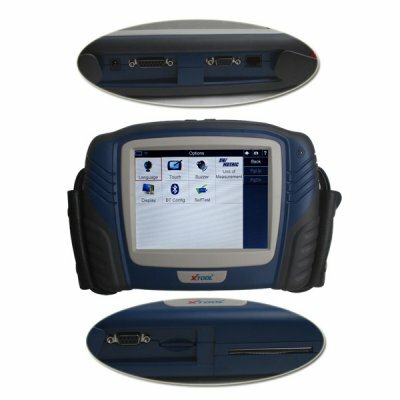 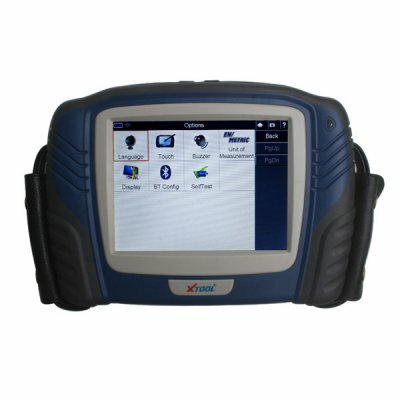 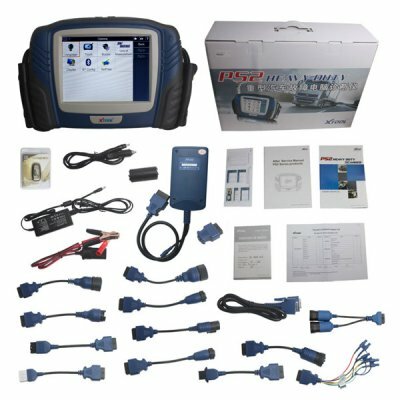 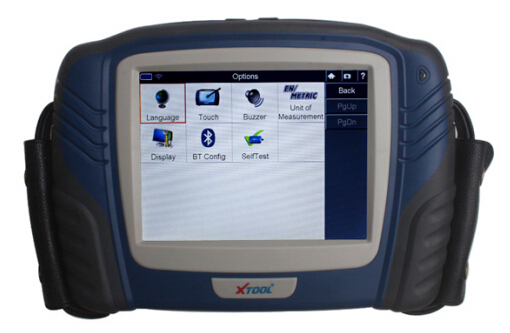 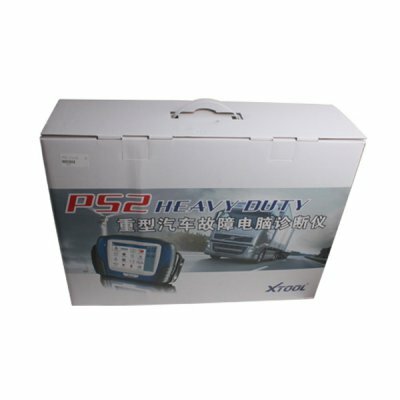 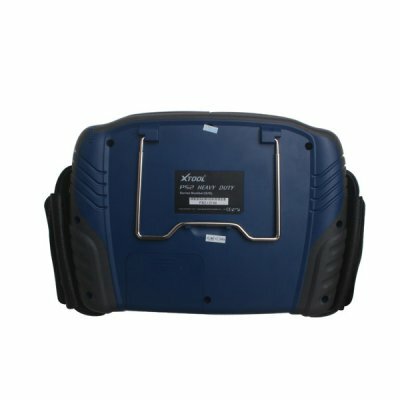 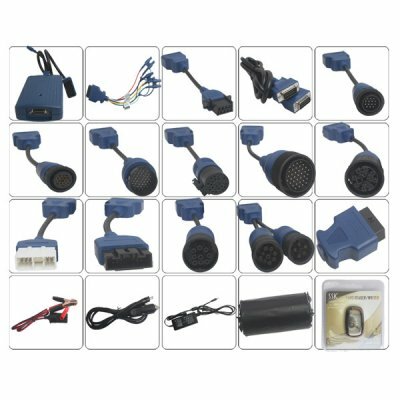 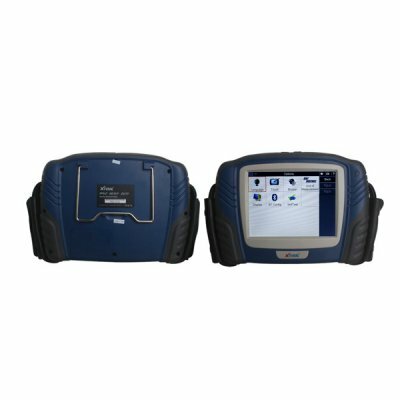 Xtool PS2 Heavy Duty Scanner is Original Xtool PS2 Professional Automobile Heavy Duty Truck Diagnostic Tool. 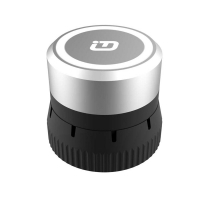 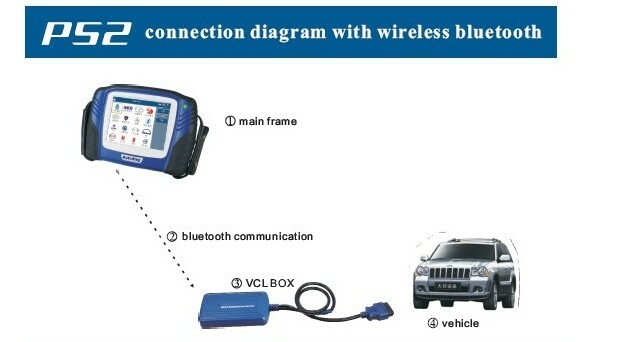 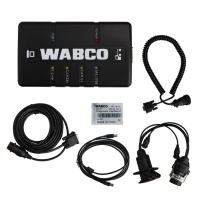 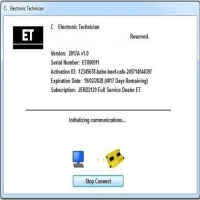 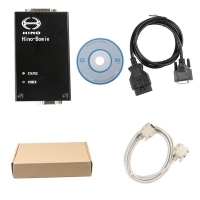 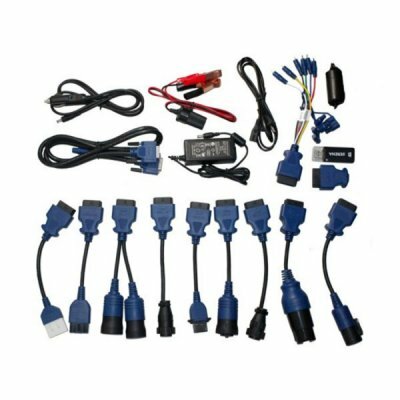 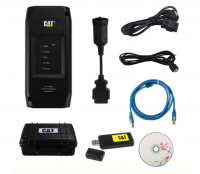 Bluetooth Wireless Xtool PS2 HD Truck Diagnostic Tool Update Online. 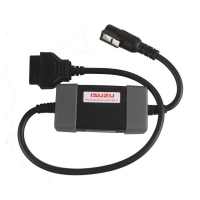 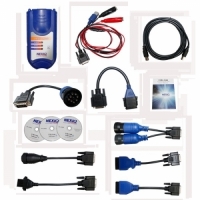 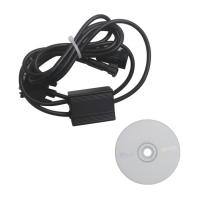 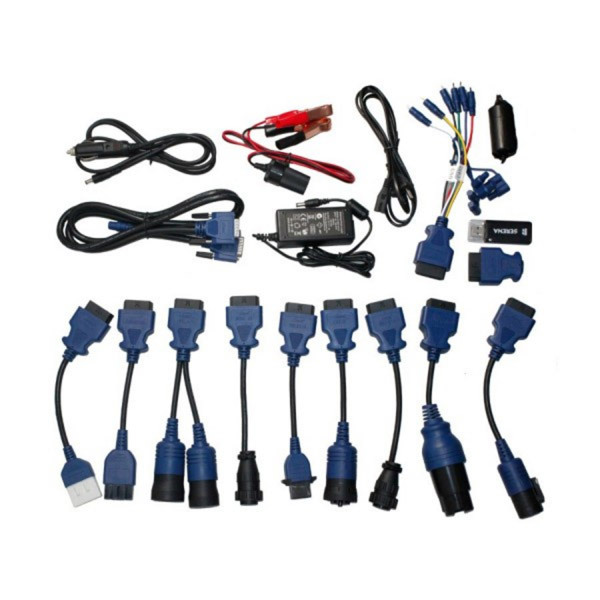 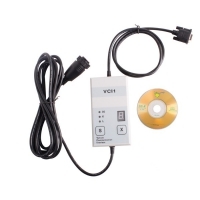 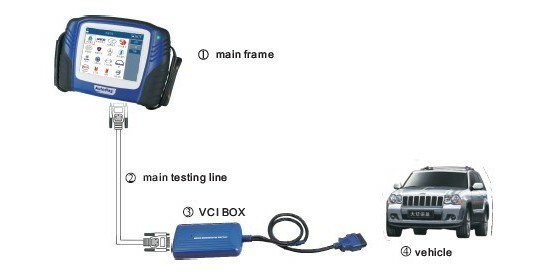 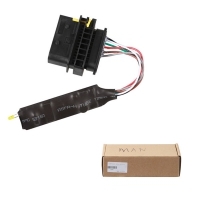 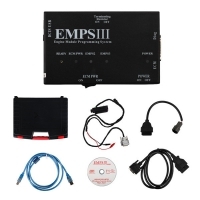 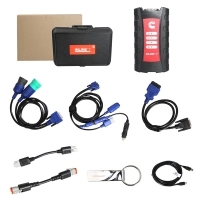 Xtool PS2 Heavy Duty Truck Diagnostic Tool for most truck from 1996-2014.